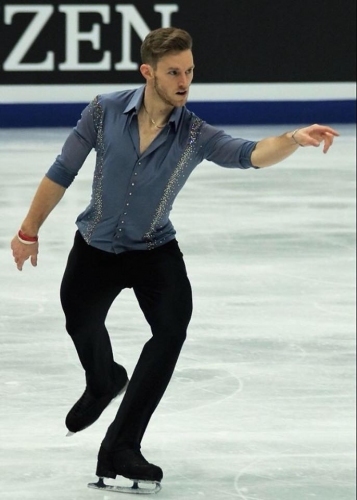 Congratulations to Phil Harris on his ISU Gran Prix invitation. 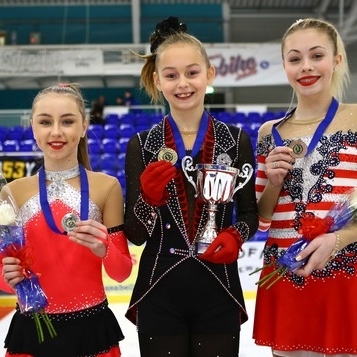 Phil Harris from ISS Coventry has been invited his first ISU Grand Prix. 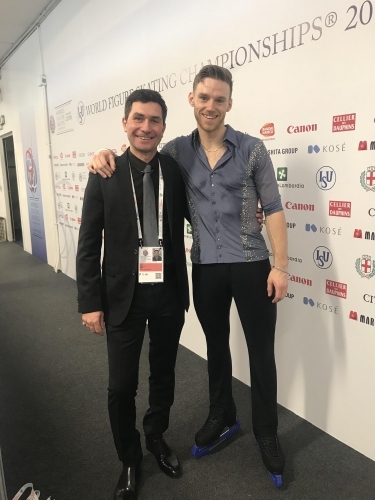 Phil Harris from ISS Coventry, competed at the ISU World Championships earlier in the year has now been invited his first ISU Grand Prix. This is a huge accolade for Phil and his coach's Yuri Bureiko and Marina Serova along with ISS and Planet Ice, where Phil trains. 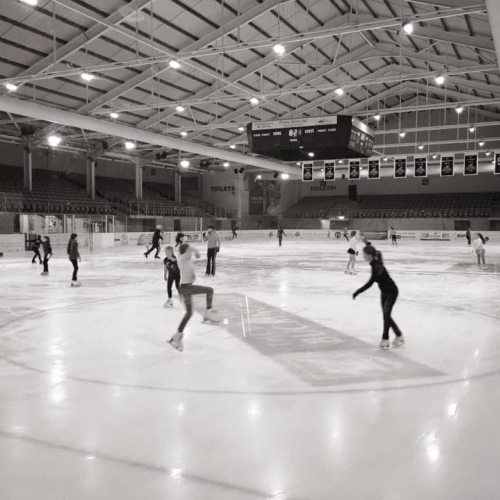 The ISU event, due to take place in Finland later this year is by invitation only and has not seen even a handful of British skaters compete on this platform for the last 20 years, of which were skaters from ISS. Firstly ISS had Jenna McCorkell and now Phil Harris who is the only British male to have been invited since Steven Cousins back in 1998. This is a proud achievement for Phil and the ISS Team. 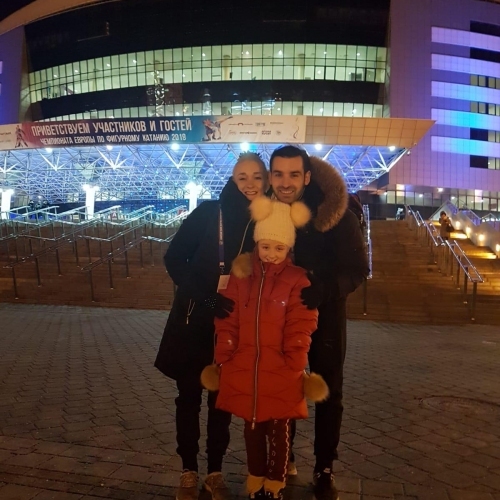 congratulations, we wish Phil and his Coach's, Yuri and Marina the best of luck at the event.